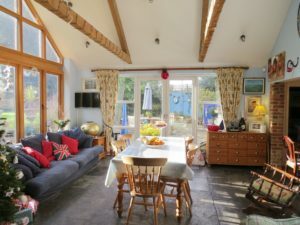 Situated close to the village centre this character property provides well designed and spacious accommodation along with annex and enclosed garden. An extended z shaped entrance hall, featuring an impressive integral fish tank, provides access to the family room, utility and w.c and opens into a large, open plan, south facing kitchen / breakfast room. 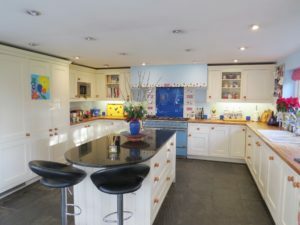 The kitchen / breakfast room has a range cooker and integrated appliances, vaulted ceiling and double doors onto a large patio area. The layout for this area is L shaped with the breakfast room leading into a dining room with oak flooring. The separate sitting room is double aspect with an open fireplace and adjacent study. On the first floor there is a master bedroom with en suite bathroom and three further bedrooms and a family shower room. The annex provides flexible additional accommodation separate to the house. It has an open plan reception room / bedroom with two sets of bi-fold doors into the garden, a shower room and further storage room. 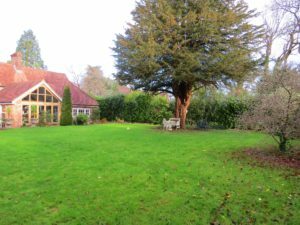 The property is reached by a private driveway with ample parking and has a fully enclosed mature garden with lawned area, patio and borders. 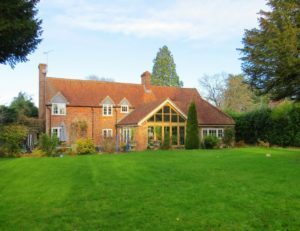 The cottage is located close to Highclere, a popular village with junior school, village hall and pub. Situated in the North Wessex Downs Area of Outstanding Natural Beauty, Highclere is within easy access of the A343 and convenient for the ancient market town of Newbury, which provides leisure, cultural and shopping facilities as well as the famous Newbury Racecourse and fast trains to London and elsewhere. 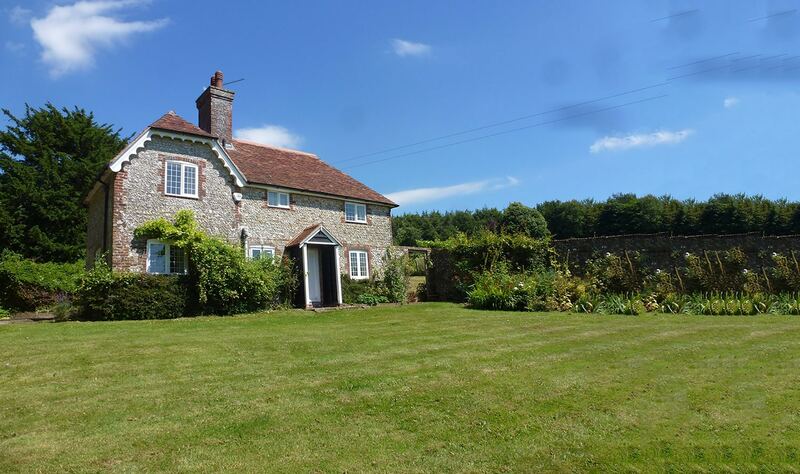 Excellent commuting links also include proximity to the A34 and the M4 motorway.